With the surprise discontinuation of the ever popular Adam entry level “F-Series” late in 2017, we’ve heard the questions regarding what’s next a number of times now. Well, NAMM this year gives us the answer and simply put, it’s cheaper and better! 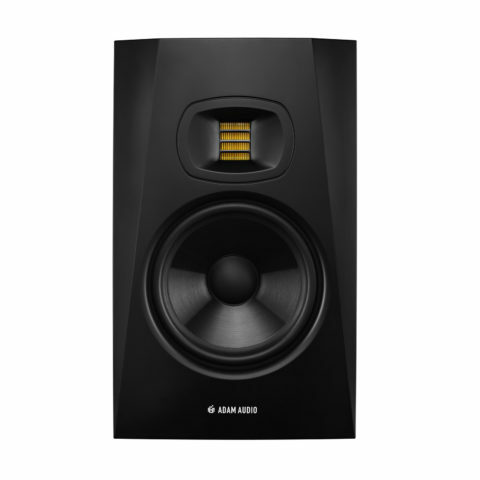 Pre-launch discussion has seen talk of these arriving at an even more accessible price point than their predecessors, whilst still offering the same legendary ribbon tweeter design in the form of the implemented U-ART solution. On top of that, its advised that also included is a newly designed polypropylene symmetrical-excursion woofer that extends bass to lower frequencies with less distortion than normally found in products around the price point. 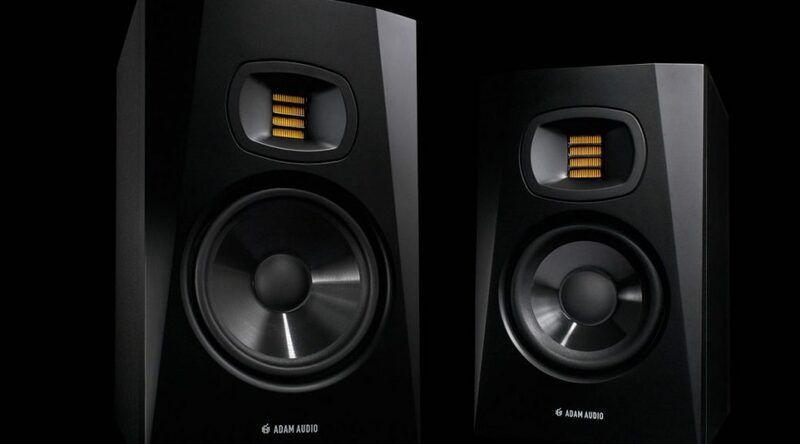 Multiple technical innovations designed for ADAM’s flagship S Series and iconic AX Series have been included in this new lower-priced monitor range, including ADAM’s High-Frequency Propagation System (HPSTM) designed to offer a consistent horizontal and vertical dispersion across the frequency spectrum and promised DSP innovations for the crossover system. 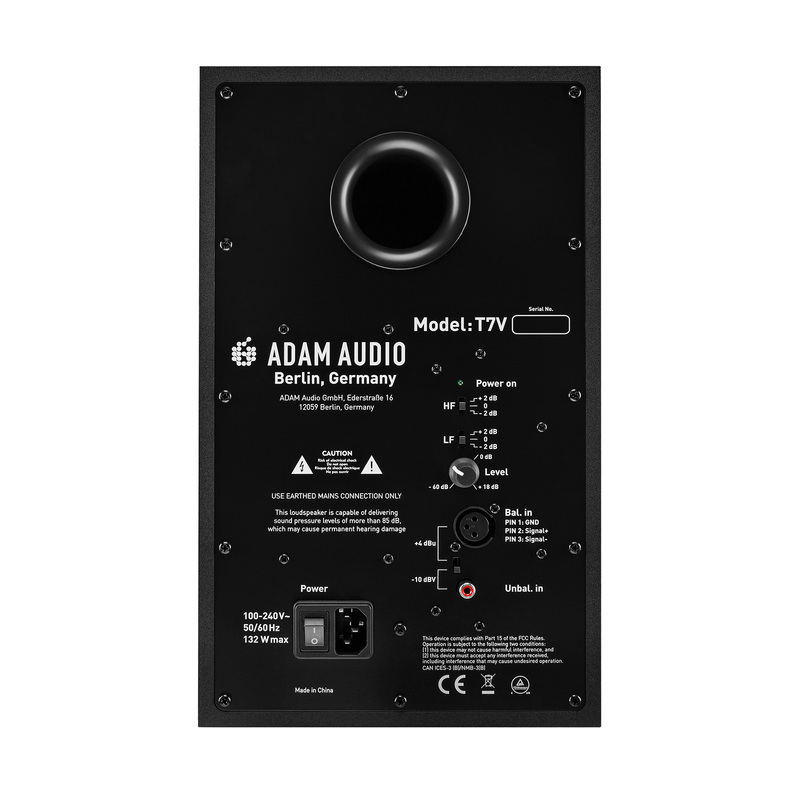 Offering a 5″ woofer on the T5 model, along with a 7″ woofer on the T7 edition and offering a low-end extension of 45Hz and 39Hz, as well as the frequency response reaching up to 25kHz on both models, the specs on the page make them look like a solid upgrade when considered against the older F series specs. Couple this with their almost stealth fighter black finish and angles to match on the front panel, they certainly also look the part with their classic Adam design features. All that said, if they can hit the price points that they are seeking to meet, then we may see an unexpected shake-up at the low end of the speaker market this year, and these should certainly be the listening short list for anyone considering their first set of studio speakers. Previous PostThe Impact Of Meltdown And Spectre For Audio WorkstationsNext PostNAMM 18 – UA let the Arrow fly.